Editing a Portable Document File (PDF) is no easy task, because they were never intended to be edited. A PDF file is designed to be the equivalent of a hardcopy, with no intentions on being changed. However, there are ways to edit the text and graphics of a PDF using the Adobe app, vector editors, using conversion applications online, or converting the PDF to Microsoft Word files, so you can edit them the way you want. Since the PDF was created in Adobe, you can use Adobe Acrobat Reader to edit the documents. You start by accessing the Adobe Document Cloud (ADC) and following the steps. If you do not have a subscription, you can still edit the document by signing up for a free trial. This allows you temporary access to the ADC without having to pay the subscription costs . 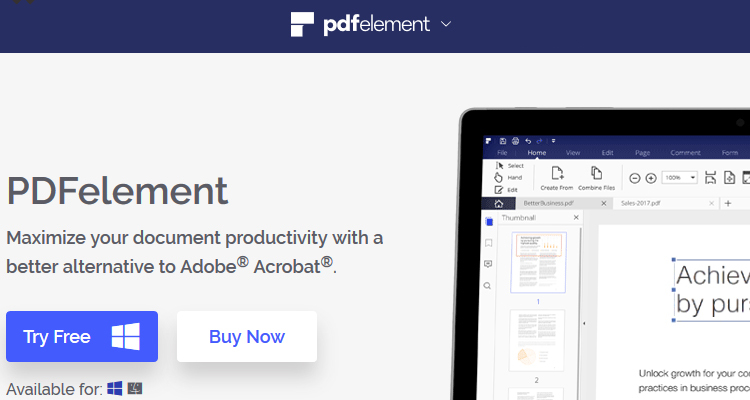 While PDFs are quite popular, as common as Word documents, it takes a considerable amount of money to purchase the necessary features for Adobe Acrobat to make them work. If you have the 2016 version of Microsoft Word, you have a simple, effective solution that does not cost you any more than you are paying right now. Word 2016 lets you open the Adobe file, modify it to your liking, then save it back to a PDF format, all without having to purchase Acrobat. Called PDF Reflow, it is a simple way to edit PDF files with text and images while using Microsoft Word. Vector editors allow you to do a myriad of edits within PDF files. You can edit text, add or remove images, change tables, and even adjust the format of the document itself. The only limitation is that vector editors are not well suited to creating forms to be filled out. You can select from a number of free and premium vector editors, depending on your needs and budget. 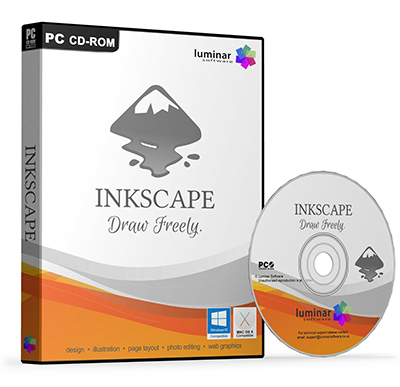 Both programs are quite popular, thanks in large part to making vector graphics. 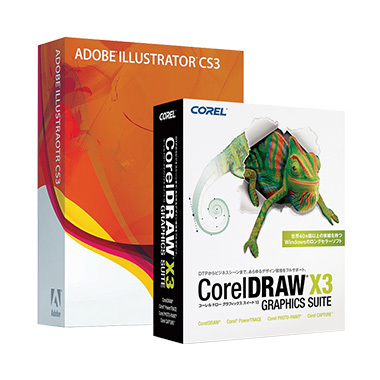 The perfect software tools for the graphic designer, both programs allow you to create vector graphic images and objects and edit them to your needs, all at a professional level. However, both programs are quite expensive, so, if you do not have them, it is best to go another route to save money when needing to edit PDF files. These are not PDF editors, but you can change the file format of any Word document to a PDF document quickly and easily. Basically, this allows you to edit in Word format and then convert it to PDF when desired. Conversion apps work with text and image formats, such as .BMB, .JPG, and .PNG to name a few. 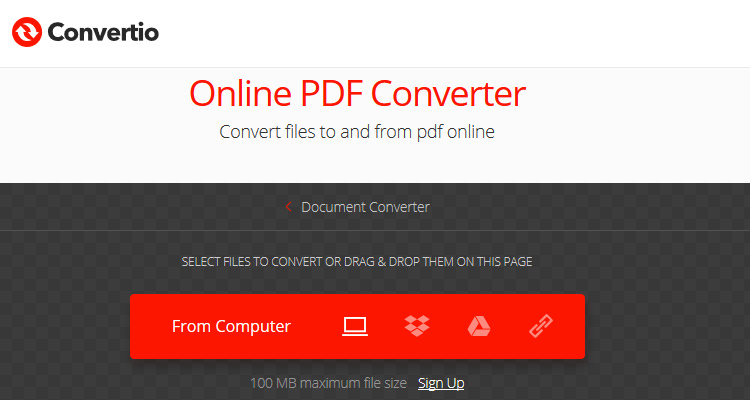 Some conversion tools offer more than 200 file formats that can be converted to PDF files. There are a number of third-party editing apps on the market today that are less expensive than Adobe Acrobat. Most of the editing apps are free, available for downloading, and can be used quickly to get the results that you want. Keep in mind that most of these third-party apps do not have all the features of Adobe Acrobat, but they have most of what you need for simple editing and conversions. This is a free, open source editing app. 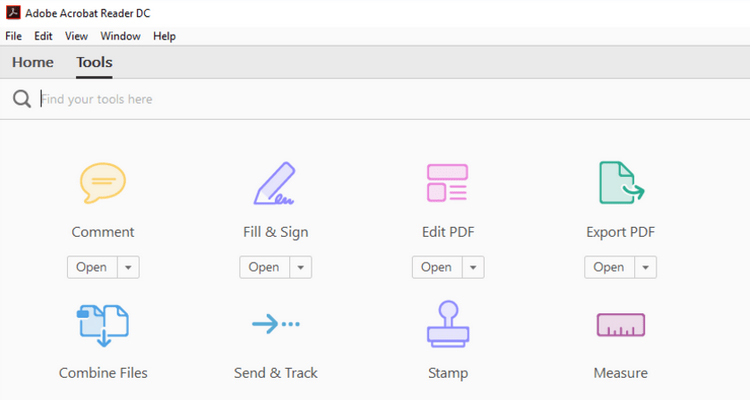 PDFsam allows you to merge PDF files, bookmarks, and interactive forms. You can also select pages, as well. The PDFsam program lets you split a PDF file at a specific page, file, or bookmark and extract them for your needs. You can even rotate PDF files a page at a time or all at once. 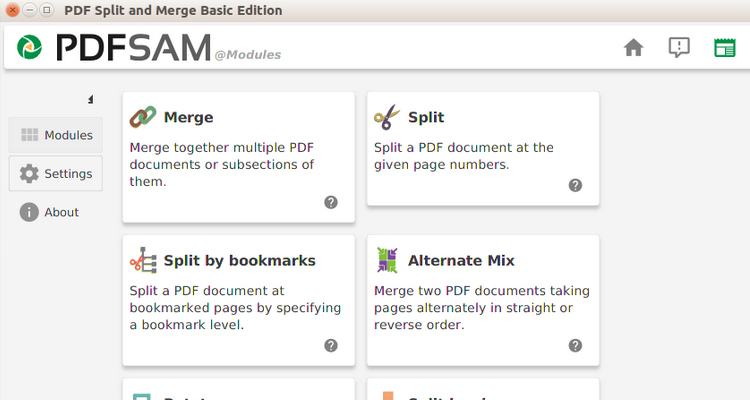 In addition, PDFsam lets you merge PDF files from different pages. You can use the free version or upgrade to the premium version, which lets you convert, insert, sign, review, secure, and edit PDF files to a far greater degree. 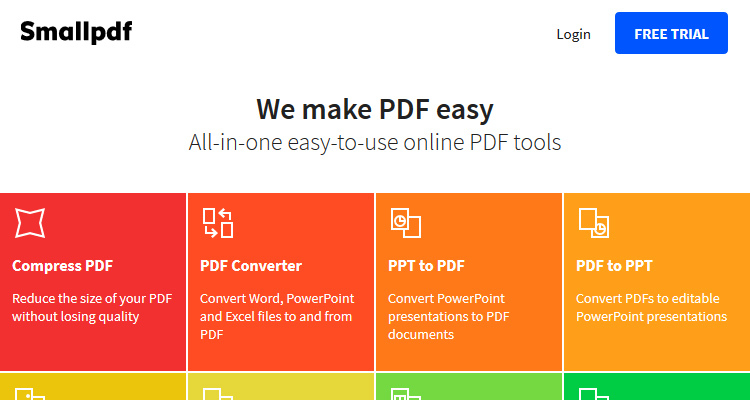 This is an easy, straightforward platform that lets you edit and convert PDF files all in one place. SmallPDF lets you compress PDF files and convert them to formats such as JPG, excel, Word, PPT, and more. You also can unlock and split PDF files and even protect them by adding a password. There are a number of free document converter apps available that will let you compress, merge, split, or delete some pages of a PDF file. They also can change the format itself into something that you can edit. However, most free document editors are limited in their ability to edit the PDF file itself. Using image or vectorization processing services is perfect for those who want to minimize their time spent learning new software. These are online services offered by graphic designers who process images or edit PDF files for you. While these services come with a cost, they are quite inexpensive when compared to purchasing Adobe Acrobat for your personal use. All you need to do is type in the correct information on the contact form, and a qualified IT technician will handle the work for you. This type of processing is perfect if you only need occasional editing of PDF files.